**PARK ON THE STREET (WESTERN AVE) AND WALK DOWN THE LANE BEHIND THE TASHA TUDOR MUSEUM (SEE THE REAL ESTATE SIGN )TO THE CENTER OR DRIVE DOWN THE LANE AND PARK BEHIND EACH OTHER IN ONE LINE ON THE SIDE OF THE ROAD. Please click above to save your space. Thank you. Chanting and singing…all comes from the heart…when you sing together it brings a healing. We feel and listen from the heart…not the mind. To experience Divinity in a song is to know the Beloved or Creator. We will find the silence in between each note and know that we are in Union with the One. 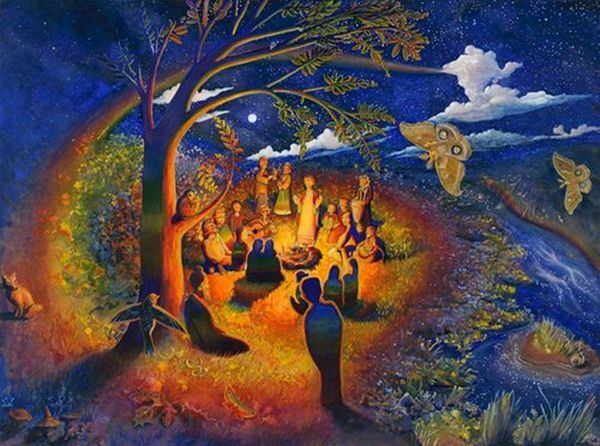 Join your sisters in the sacred song & chant circle where we will find our voices as we blend and harmonize as we bring forth our authentic voice in song, chant, sounding and toning. We will tone, sound and learn new chants and songs as we sing together and learn how to listen to your own voice as we blend in with the circle of voices and experience the One. Please bring your own bottle of water and a snack to share with your sisters if you so desire.